San Mateo, California – April 2, 2019– Plus Products Inc. (“PLUS” or the “Company”) (CSE: PLUS) (OTCQB: PLPRF) — is pleased to announce that Jon Paul, a veteran senior corporate finance executive and certified public accountant, has been appointed as PLUS’ Chief Financial Officer reporting to PLUS co-founder and CEO Jake Heimark. The Company also announces that Craig Heimark has resigned as the Chief Financial Officer effective immediately and has been appointed as the Chief Strategy Officer, and will remain as Chairman, Secretary and a Director. Paul’s experience across disciplines including buy-side M&A strategy through integration, as well as strategic planning in rapidly scaling businesses uniquely positions PLUS in the cannabis space with a prove financial leader on its team. “Craig has served as our CFO from the time the company was founded through our public offering,” said Jake Heimark. “We are thrilled that he will continue to guide our strategic direction in his new role at PLUS. His guidance, leadership and expertise have been instrumental to PLUS’ success and he has helped to build a culture of integrity and professionalism. Craig has an exceptionally deep international business background including serving as CIO of UBS managing over 2,000 people and a $1B budget as well as serving as a former board member of Deutsche-Börse AG. As both a colleague and his son, I look forward to continuing to work with Craig at PLUS,” added Jake Heimark. Paul was previously the CEO and founder of Value Added Finance Resources, an advisory firm in which Mr. Paul has acted in various roles as CFO, board member, mentor and consultant for public and private companies for the past 20 years. He began his career at Arthur Anderson, and is a certified public accountant, a certified management consultant, holds a Bachelor of Arts in Accounting from the University of Illinois and a Masters of Business Administration in General Management from Harvard Business School. 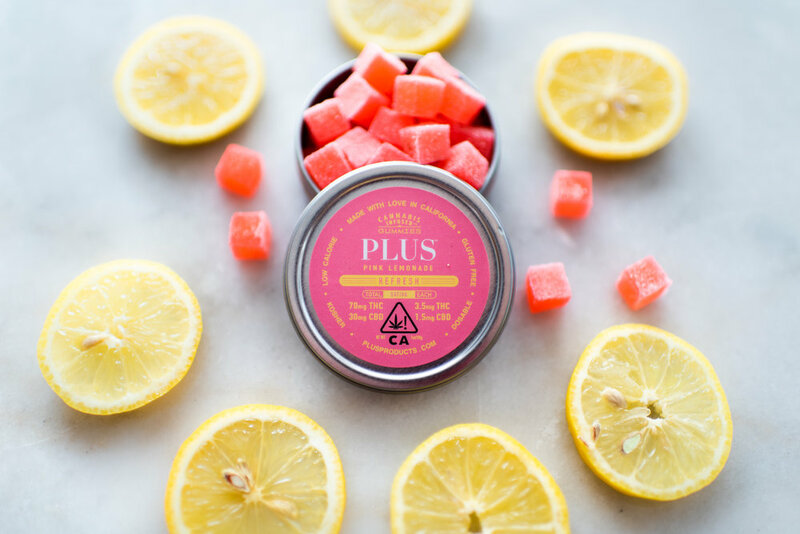 PLUS has showed demonstrable growth over the past year and as cemented itself as the clear leader in cannabis in California. It recently announced an anticipated unaudited 684% increase in revenue in 2018. According to retail analytics firm Headset, the PLUS Uplift Sour Watermelon gummy was the top selling branded product of the more than 20,000 products sold across all cannabis categories in California in 2018, and according to BDS Analytics, PLUS “Uplift” and PLUS “Restore” remained the #1 and #2 best-selling edible products in California. For more information visit PLUSProducts.com.